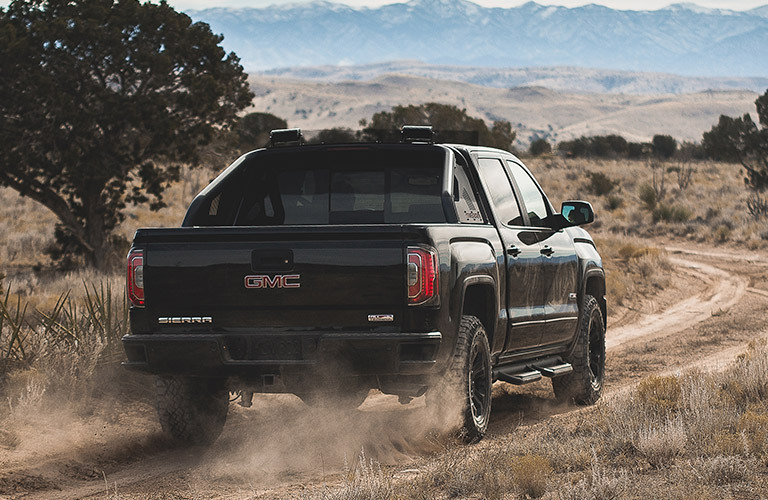 Home » GMC Canyon » Enjoy the Great Outdoors in a New GMC! Enjoy the Great Outdoors in a New GMC! In North Carolina, there are so many ways to enjoy nature, such as canoeing, hiking, and camping. In order to fully enjoy these activities, you need the right vehicle! GMC offers an awesome selection of vehicles that will meet all of your outdoor needs! Read on to find out which GMC models are the best for enjoying the great outdoors. GMC SUVs are a great choice for experiencing the great outdoors! Full size models like the 2016 Yukon and 2016 Yukon XL may be equipped with 4-wheel drive, making them capable of getting off the highway and onto the trail. Additionally, their interiors are incredibly spacious so you can bring along all of your favorite people and any needed gear like tents and coolers. And when you experience heavy rain, you have a comfortable place to sleep! 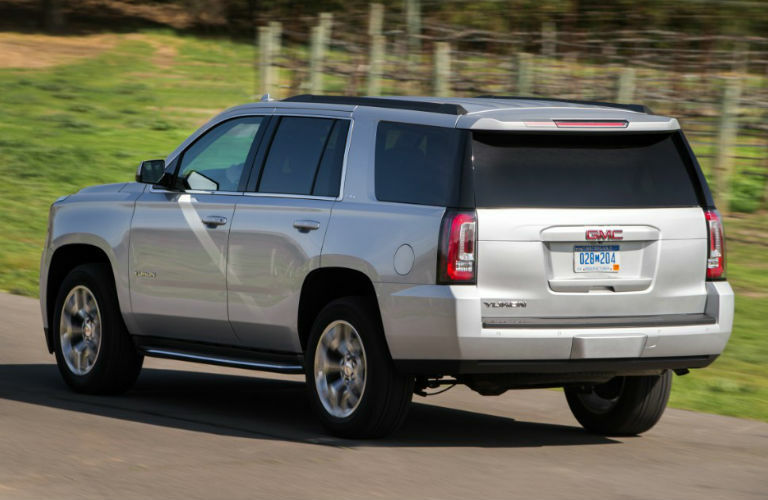 If you are bringing a boat or a bunch of ATVs, GMC SUVs offer awesome towing power! Like the SUVs, the pickup trucks in the GMC lineup like the 2016 GMC Sierra 1500 or the 2016 GMC Canyon offer strong towing capacities to pull boats and trailers. They also can be outfitted with 4-wheel drive to handle the toughest trails. One reason why drivers choose a GMC truck to experience the outdoors is the box, which can carry an ATV or the deer that you just bagged. When pillows and blankets are arranged in the box, a GMC truck is the perfect place for summertime stargazing! Find Your Perfect Outdoor Vehicle Now! If you are excited to experience nature in North Carolina this summer, stop in at Davenport Autopark and test drive some of the amazing GMC trucks and SUVs in our inventory! If you have any questions, feel free to contact us! Whether It's a Cap or Tonneau, It's Got You Covered! What Makes the 2016 GMC Sierra 1500 the Grand Champion Vehicle for Agriculture Shows? This entry was posted on Tuesday, June 28th, 2016 at 4:32 pm	and is filed under GMC, GMC Canyon, GMC Sierra, GMC Yukon, GMC Yukon XL. You can follow any responses to this entry through the RSS 2.0 feed. You can leave a response, or trackback from your own site. Fantastіc site. A lot of useful information here. And certainly, tһanks to your sweat! There are also alarms for depth and fish sizes.